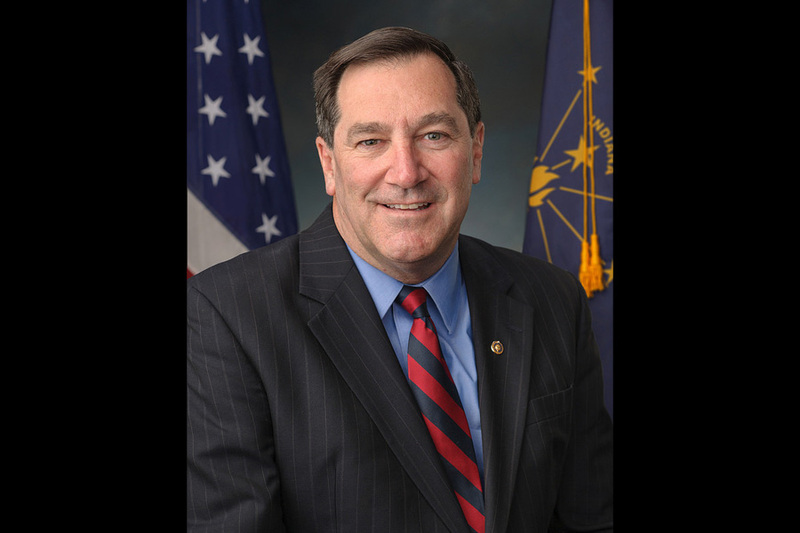 Senator Joe Donnelly announced today that he will support the proposed Iran nuclear agreement. Donnelly serves on the powerful Armed Services Committee and was viewed as a potential swing vote. “A nuclear-armed Iran would pose an unacceptable threat to the security of the United States and our allies. Only one thing can truly guarantee Iran never obtains a nuclear weapon – the steadfast resolve of the U.S. and our allies to stop them. That is and must remain our nation’s policy, and we must be prepared to follow through on it,” Donnelly said in a statement. “With or without this deal, the day may come when we are left with no alternative but to take military action to prevent Iran from crossing the nuclear threshold. Taking that path would be a difficult and costly choice. Nobody knows that cost better than those who have put their lives on the line for our country. If that day does come, and I am faced with a vote to authorize military force against Iran, I owe it to the men and women of our Armed Forces and to the people of Indiana to have exhausted every other option to stop Iran before we would consider putting any of our servicemembers in harm’s way,” Donnelly added. “While I share the concerns expressed by the agreement’s critics about what may happen 10, 15, or 20 years from now, I cannot in good conscience take action that would shift the potential risks of 2026 and 2031 to 2016,” Donnelly said. The Iran nuclear agreement was announced in July after months of intense negotiations between Iran, the United States, Russia, China, United Kingdom, France, and Germany. 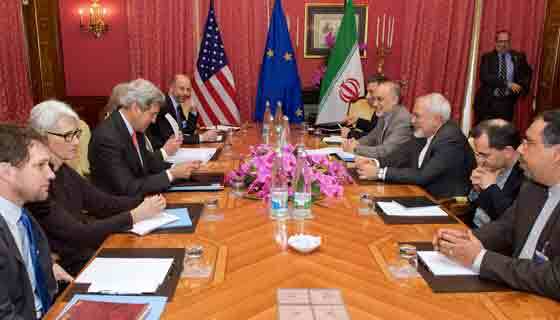 The deal would contain Iran’s nuclear program with a regime of international weapons inspectors. The deal lifts sanctions under the condition that any failure to meet the terms of the agreement will bring a return of the sanctions, a provision known as “snap back” that the Obama administration has highlighted. Rejection of the agreement would severely undermine the U.S. role as a leader and reliable partner around the globe. If Washington walks away from this hard-fought multilateral agreement, its dependability would likely be doubted for decades. 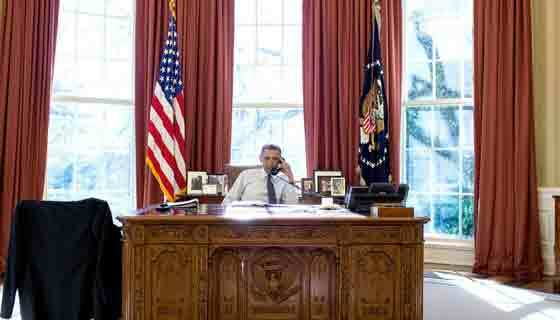 Rejection would also destroy the effective coalition that brought Iran to the negotiating table. China and Russia would likely resume trade with Iran. U.S. allies, unsettled by Washington’s behavior, would move their own separate ways. The other five negotiators would likely have little stomach for going back to Iran “for a better deal.” The ambassadors of the five countries recently assured members of Congress that their governments would not return to the negotiating table should Washington reject the agreement. The odds of derailing the deal appear slim at best. 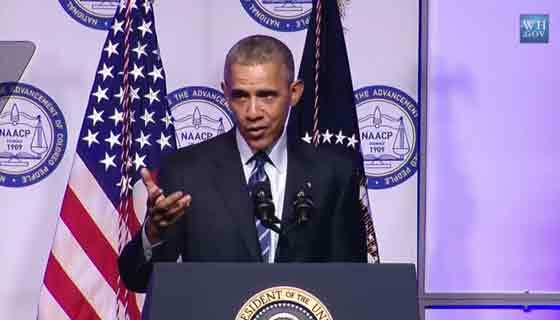 A two-thirds vote in both houses of Congress would be required to override President Obama’s promised veto of a bill that nixes the deal. So far only two Democratic senators have come out against the deal: New York senator Chuck Schumer and New Jersey senator Robert Menendez. It would take only 34 of the Senate’s 46 Democratic senators (and Democratic-leaning independents) to sustain the president’s veto.